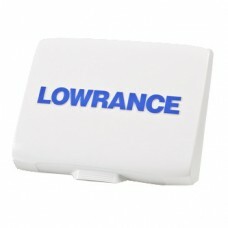 Find your Lowrance Off Road GPS sun covers here! MFG# 000-10050-001, for Mark & Elite Series models. ..